One quality that unites entrepreneurs is the passion they put into realising their business vision. That’s why many feel frustrated when dealing with paperwork. It just breaks the flow; suddenly, the focus shifts from building a business towards the often dull and error-prone tasks of paperwork and bookkeeping. Many entrepreneurs often describe VAT as confusing and burdensome. Here’s our handy guide to help you navigate this topic. Standard accounting means you have to complete and submit four VAT returns each year. VAT is due quarterly and any refunds are also paid quarterly. VAT is paid on sales regardless of whether or not the customer has paid you. If your estimated VAT taxable turnover for the next tax year is under £1.35 million, then chances are you are already using Annual Accounting. You can continue to do so until your estimated VAT taxable turnover exceeds £1.6 million. In this Accounting Scheme, you pay VAT on account in nine monthly or three quarterly instalments. These instalments are based on the VAT you paid in the previous year. If you have been trading for less than a year, the instalments are based on an estimate of your VAT liability. In case there are any adjustments, for overpayment for example, you can always claim a refund from the tax authorities. Another option to consider is the Flat Rate Scheme. In this scheme you pay a reduced rate of VAT to HMRC that varies according to business type. HMRC published a table of rates applicable. Check it here before registering. This means you can still charge VAT at full rate to your customers and keep the difference. However, there is a caveat, you cannot reclaim VAT on purchases except for certain capital assets over £2,000.00. This scheme is only available to businesses with a turnover (excluding VAT) of up to £150,000.00. Finally, the cash accounting scheme is aimed at businesses that require cash flow. You only pay VAT when you receive payment from your customers and, conversely, you can only reclaim VAT when you have paid your suppliers. You can also use this scheme if your estimated VAT-taxable turnover during the next tax year does not exceed £1.35 million. These are the main types of VAT schemes. You can find a more detailed explanation of these schemes here. 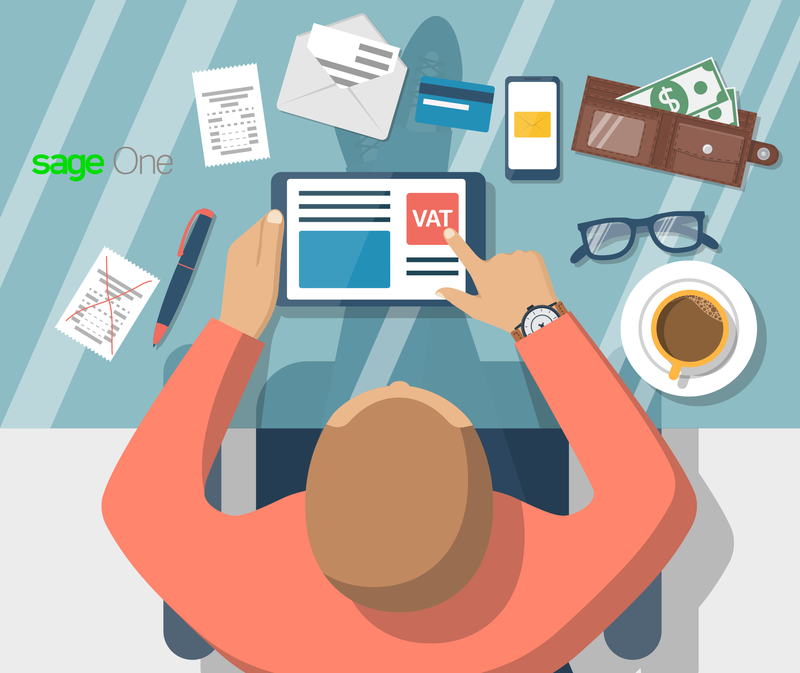 Sage One cloud-based solutions can take the burden out of calculating VAT. All in the blink of an eye or rather, a few clicks. 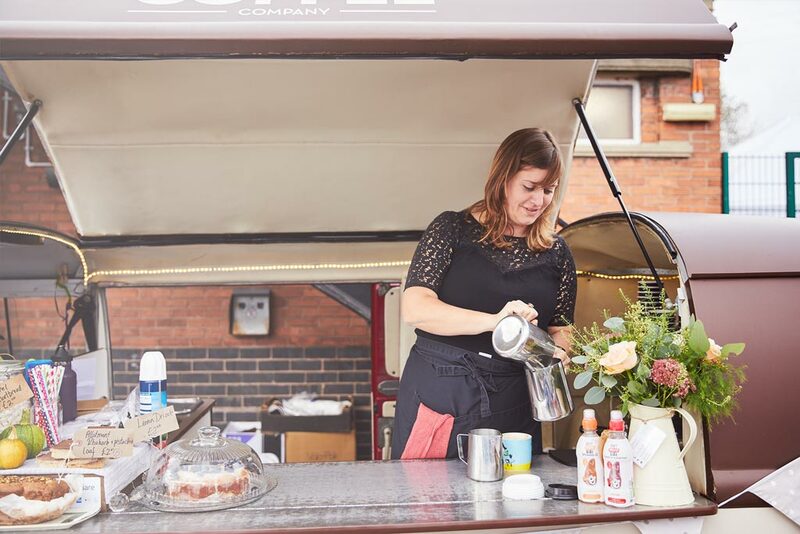 And since we’re on the subject of making life easier for busy entrepreneurs, why not start by downloading our Sage Expenses and Invoices app? This iPhone application is aimed at entrepreneurs who really need to keep on top of their business. We are also running an initiative aimed at encouraging good business ideas. It’s called Sage Tank and we encourage all budding entrepreneurs to participate. Find out more here. What is PAYE and why does it matter? This is a common question amongst new entrepreneurs. Come back next week to find out more.